Home » Welcome & Announcements » Cyber Monday At Dog.com! Hello all! Hope you are having a wonderful start to the holiday season! I really don't have much to report. I had lots of laughs and smiles with my family on Thanksgiving. It was much needed. 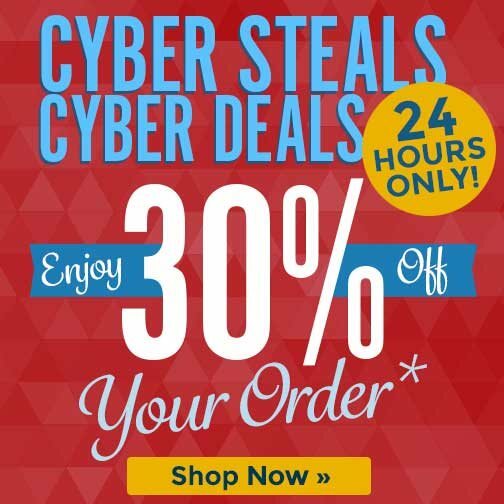 Not Here to bombard you but I thought you would like to know that Dog.com is giving 30% off Cyber Monday! If you want to shop using the 30% off, you can click the picture.